The Texas Department of Transportation plans to form a connected and autonomous vehicle or CAV “task force” that is designed to be a “one-stop” resource for information and coordination on all ongoing CAV projects, investments, and initiatives throughout Texas. Gov. Greg Abbott (R) noted in a statement on Jan. 22 that, in addition to documenting public and private entity efforts and facilitating partnerships, TxDOT’s CAV task force will host industry forums and report lessons learned to facilitate progress and encourage greater collaboration. 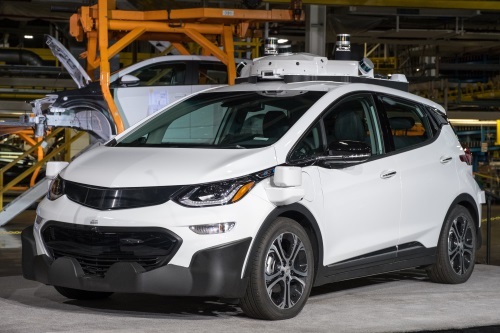 The creation of the task force is but one ripple effect from legislation he signed in June of 2017 that officially “cleared the way” for automakers to test self-driving vehicles on public roads in Texas. He explained that TxDOT “has had a keen interest” in the progress of autonomous vehicles specifically as they “have the potential to greatly reduce crashes and improve roadway safety” while also “providing opportunities to reimagine personal and commercial mobility with quality of life and economic benefits. For example, TxDOT said CAV technology could enable greater mobility for those who rely on transportation from others to access health care and routine appointments, such as the elderly and people with disabilities.